Clear glass is extremely common, and is popular in a variety of architectural design applications. From applications ranging from vision glass to spandrel glass, clear glass is often specified due to its versatility and ability to serve as a substrate for low-emissivity (low-E) coatings. In addition to its compatibility with solar control or passive low-E coatings, clear glass is also relatively inexpensive, and is frequently selected for its neutral color. However, when specifying glass to achieve a desired aesthetic, design professionals know that clear glass isn’t completely clear—it has a distinct green hue when under light. Fortunately, solutions are available at various price points to satisfy the needs of diverse projects. When viewing a lite of clear glass, you may notice its slight green tint, which becomes more pronounced when viewed from an angle, and becomes even darker at increased thicknesses. 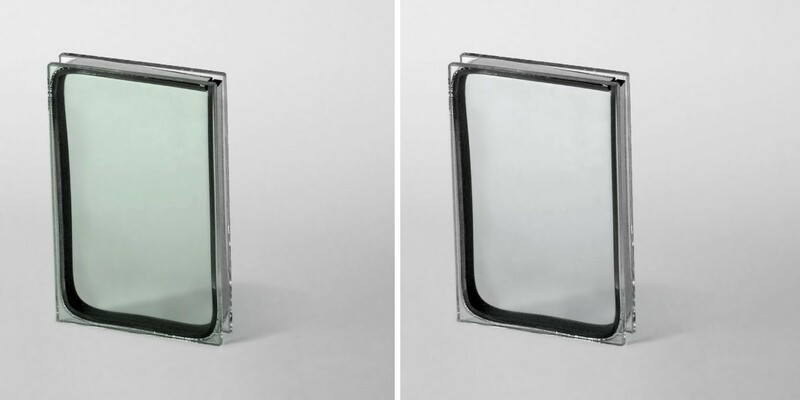 Known somewhat ambiguously as “clear float glass, “conventional clear glass” or “standard clear glass,” this physical property is an attribute that experienced design professionals are all too familiar with. It is the iron oxide content within glass that gives it this green tint. Premium low-iron glasses like Starphire Ultra-Clear® Glass by Vitro Architectural Glass contain less than 1/10 the iron present in typical clear glass. It even remains clear at thicknesses of up to ¾ inch, and features a distinctive azure-blue edge. In addition to its aesthetic applications, Starphire® glass can also serve as safety glass at increased thicknesses for entrances, storefronts and skylights with its superior strength. However, not all project budgets or applications may require a low-iron glass with the distinctive properties of Starphire® glass. 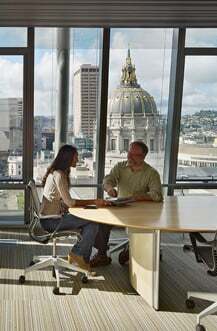 Fortunately, an affordable low-iron option such as Acuity™ Low-Iron Glass can provide exceptional transparency, high visible light transmittance (VLT) and facilitate vivid views, even where budget might not allow for a premium product such as Starphire® glass. Now available in 8mm and 10mm thicknesses in addition to 6mm, Acuity™ Low-Iron Glass is ideal where conventional clear glass might normally be used, such as vision, spandrel glass and exterior façade applications with Solarban® solar control low-E coatings, and also for interior applications where Starphire® glass may normally be used. No matter the application, architects and designers now have several options. 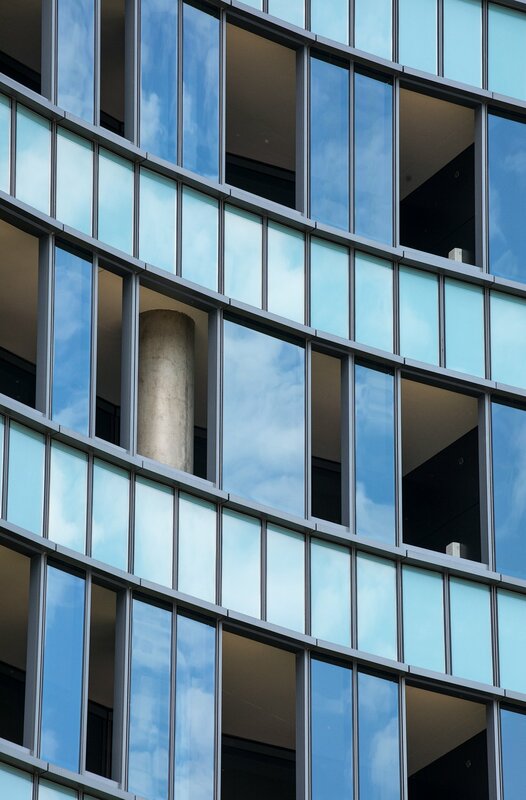 From enhancing exterior façades or designing exceptional interior features, Acuity™ Low-Iron Glass delivers the aesthetics and performance that keeps the design vision alive and on budget.